ikat bag: What Should I Pin? 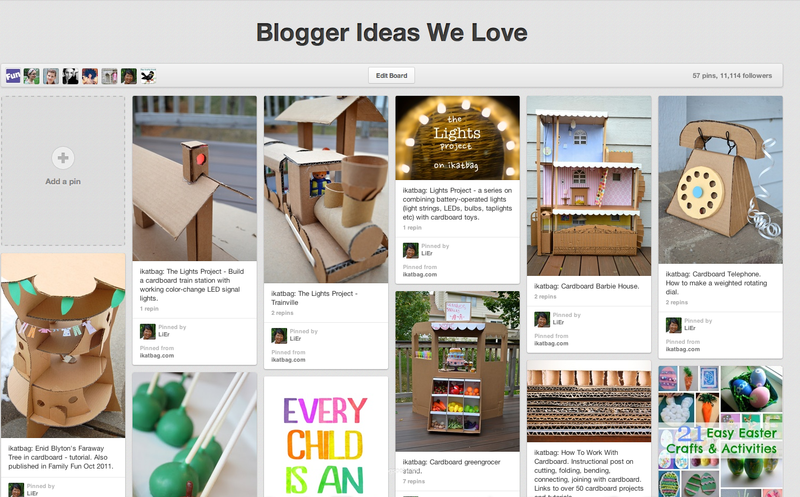 Something fun - I am one of the contributing pinners for Family Fun Magazine's board Blogger Ideas We Love. What an honor! Very thrilled, needless to say. 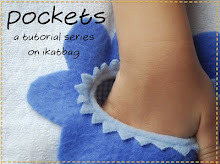 I get to pin stuff from ikatbag to share with over 10 000 followers! When I sat down at the computer today to start pinning, I suddenly realized I didn't know what to pin since I never pin my own stuff! So I started out with some of my more exciting cardboard projects (you can see them in the picture above) because these are the ones that do things - they move, or light up, for instance - or which have resulted in endless hours of play in our home. I'd also like to include some of the simpler projects - the ones that are possibly less daunting on first sight, maybe can be finished within a day, the kinds most people would themselves pin for a rainy day. The trouble is that it's hard to remember all my projects, let alone choose from among them when half my blog is a record of my silly sewing adventures plus random rants about losing favorite CDs and falling apart in my role as people's mother. Will you help? Which ikatbag projects should I pin to this board? Are there any projects from this blog you've pinned yourself that you think other like-minded crafty family folks might find interesting and want to take on with their kids? Given that this is Family Fun Mag's audience, it probably wouldn't make a lot of sense to pin, say, drafting tutorials, or any technical sewing post, but I imagine that anything cardboard, or children-doable is fair game. Incidentally, my assignment is to only pin projects from my own blog (for now), much as I'd like to pin a whole bunch of other people's awesome stuff as well. Thanks in advance, friends! Hi, I think the magic wands you made for one of your girls' birthday parties would fit into your requirements. They are special, glowing, sparkling and easy to make. If I had girls, I would make them on every birthday party! What about some of the awesome crafts and activities you've created for your daughters' birthday parties? Off the top of my head, I remember being seriously impressed by those PVC bows for the archery party. My favorite simple craft is the cardboard catapault! What popped into my head right away was your birthday party ideas. The skirts with wings, the mermaid tail, the fabric houses, love them all and pinned them myself. Brilliant! Cardboard cookies, for a project that is easy for beginners and young children. And the cardboard guitar! I think your birthday party posts should definitely be pinned! I love your Narnia ships... mainly because I have a sailboat obsessed boy at the moment and he wanted to reconfigure them into sailboats. Donuts and cupcakes and treats of all sorts! Loved Emily's guitar. So do my kids. I once posted the house that can be fitted into a door. I got so many repins of that. You are very worthy of this honour LiEr. My favourite posts are the ones I have attempted myself. Felt cookies and doughnuts, plus cardboard ships and princess towers. I also love your Owie Doll, but I haven't been brave enough (or found the right fabrics) to attempt. Raising backyard chickens is all the rage in our area of the city (central Ohio) I'd love to share your "Chicken" page with a friend on Pinterest. The cardboard roosts/nesting boxes look easy to make. We Pinterest followers don't mind seeing ambitious projects...we can always use the inspiration to make our own versions! Man where to start???? 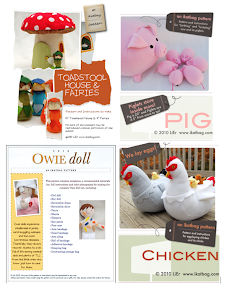 Most of my kid crafts are pinned from your site. Fairy wands, Bow and arrows, and the veggie garden for sure!! !